We offer a selection of outdoor pavement signs for you to choose from to ensure you have the solution that's right for you. All pavement signs are quick and easy to assemble with no tools required. Each item can be custom printed with your design in a selection of high quality media materials. 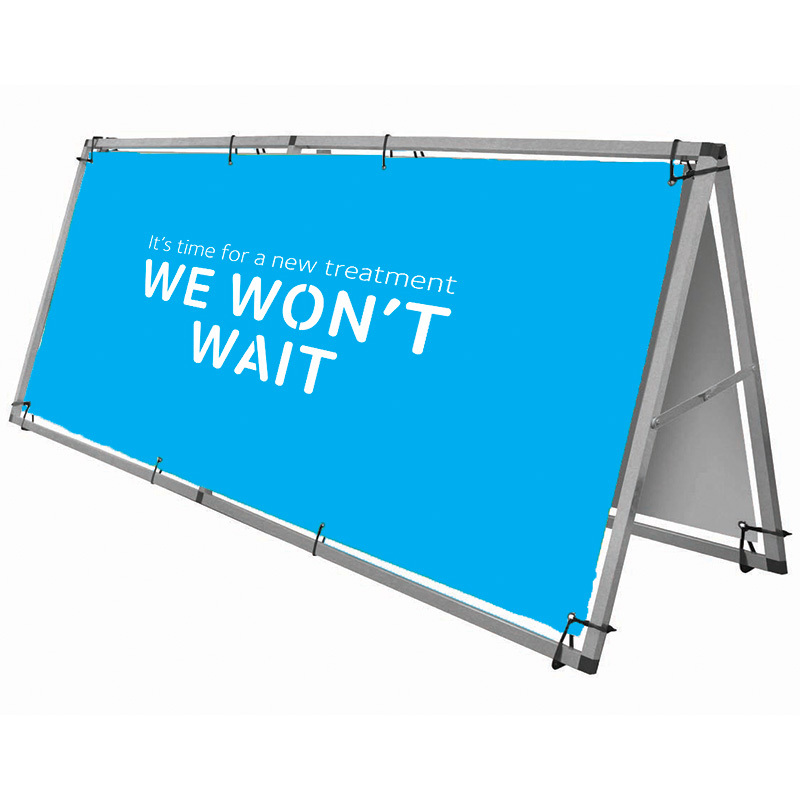 Our range includes the popular A Frame Sandwich Boards, Water Base Poster Frames and many more. Whether you're looking for a sign outside your showroom to direct visitors, or advertising your latest offer to passers by, we have a solution that will work for you. If you're looking for something that you don't see available on our website, please feel free to give us a call. As a UK manufacturer we will do our best to find a high quality, customised product that will work for you. Call us on 01733 232000 or email us at sales@go-displays.co.uk for information.